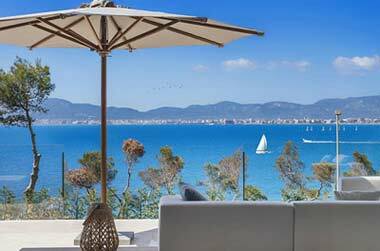 Son Vida is a perfect place to look for an exclusive property for sale in Mallorca, due to the beauty of the area and the proximity to the capital Palma. Naturally, this delightful residential estate is a popular choice for homebuyers in the market for properties for sale in Son Vida. Whatever type of home in Son Vida that appeals to you, whether it’s a beautiful apartment, a luxury villa or a nearby rural finca, we at Balearic-properties.com/en can help you in your search for that dream house for sale in Son Vida. 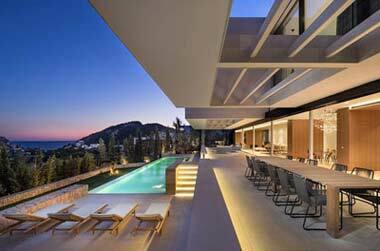 Son Vida to many is a little piece of paradise high on a hillside above Majorca’s capital city of Palma. Just five minutes away from the centre of Palma, at Son Vida you’ll find a beautiful ‘garden city’, half of which is classed as a protected area. Son Vida is an upmarket, peaceful residential area and a fabulous place in which to look for that dream property in Mallorca. The estate of Son Vida was founded in 1957, and over the subsequent decades has become one of the most renowned places in Mallorca to enjoy a great quality of life. Fitting to the status of the resort, Son Vida has two luxury 5-star hotels, exceptional properties, quality local services and, important for many residents and visitors, superb golf. 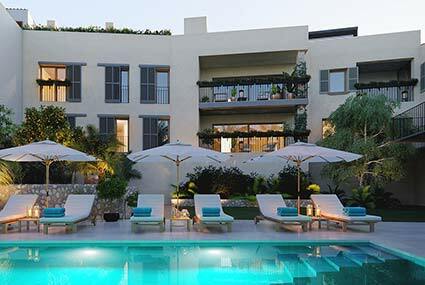 Take the Castillo Hotel Son Vida for example. 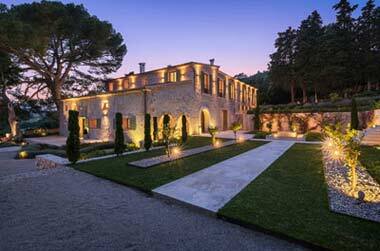 Originally a medieval castle built in the thirteenth century, this luxury building really is a wonderful place to stay. Surrounded by no less than four golf courses, facilities include tennis courts, four swimming pools, a fitness centre and a beauty spa. The Sheraton Mallorca Arabella Golf Hotel acts as the focal point for golfers and socialites from around the world. Recently refurbished, it’s a great place for that inclusive golf experience. The Sheraton has 93 modern guestrooms offering first class comfort, and you can enjoy tasty Mediterranean cooking in the Restaurant Es Carbo or Restaurant La Bodega del Green. Another great benefit of the Son Vida luxury estate is its proximity to Palma International Airport, less than ten minutes away by car. 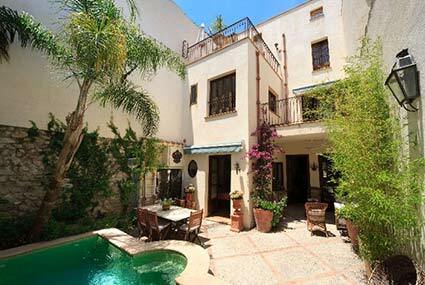 No wonder so many people come to Mallorca with the specific aim of looking for houses for sale in Son Vida!